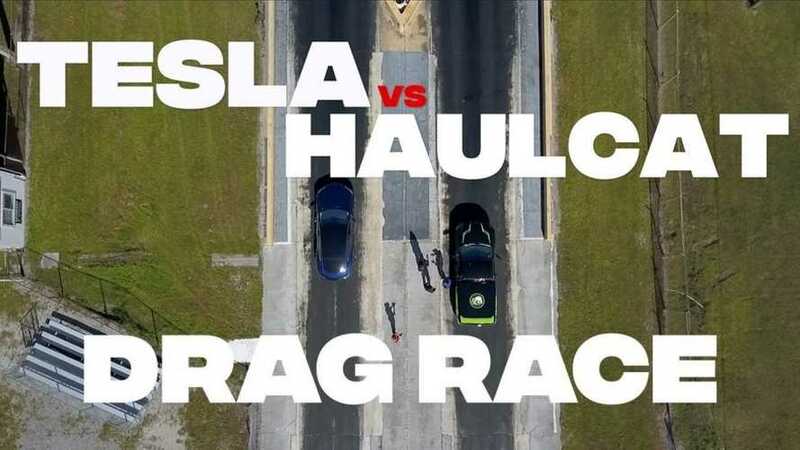 Dream Giveaway’s one-off truck, the Haulcat Dodge Ram, is serious stuff. 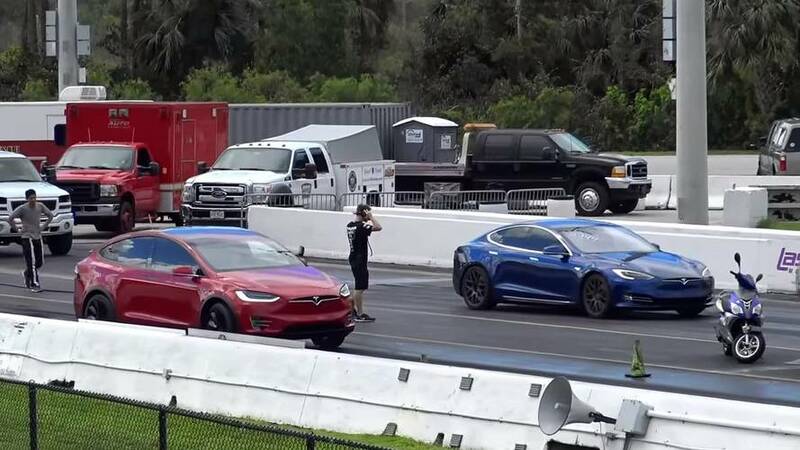 The mighty Dodge Demon is a stand out on the race track, but can it match the Tesla Model S P100D? 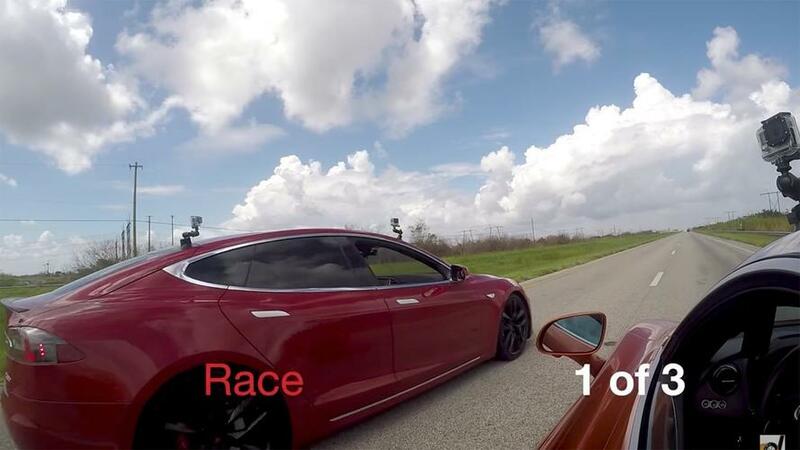 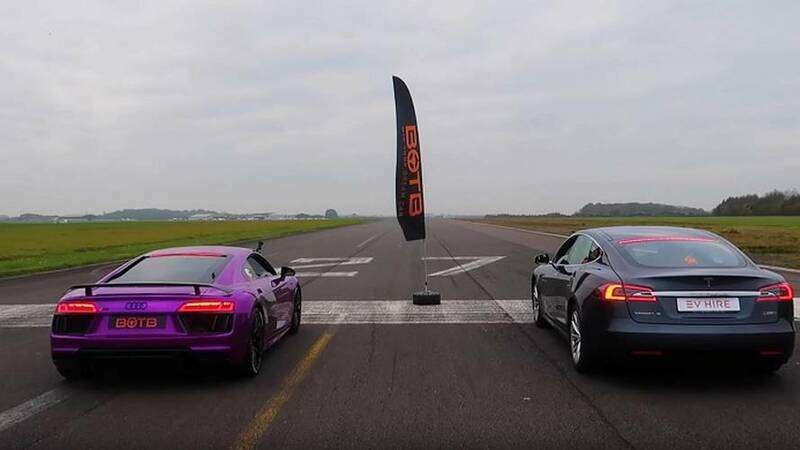 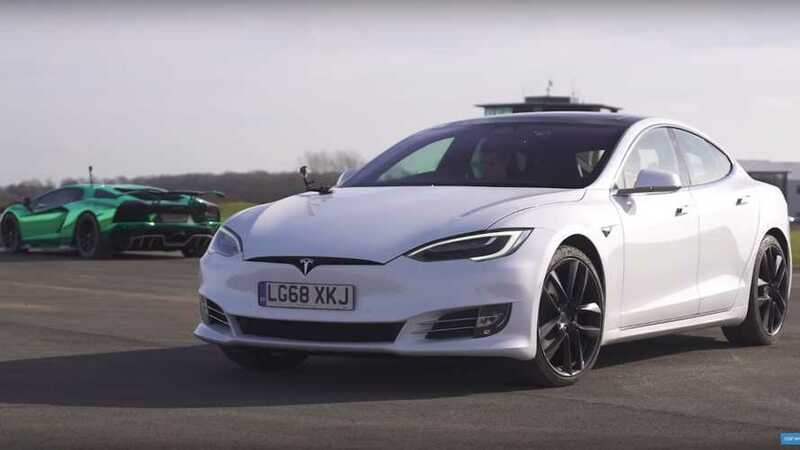 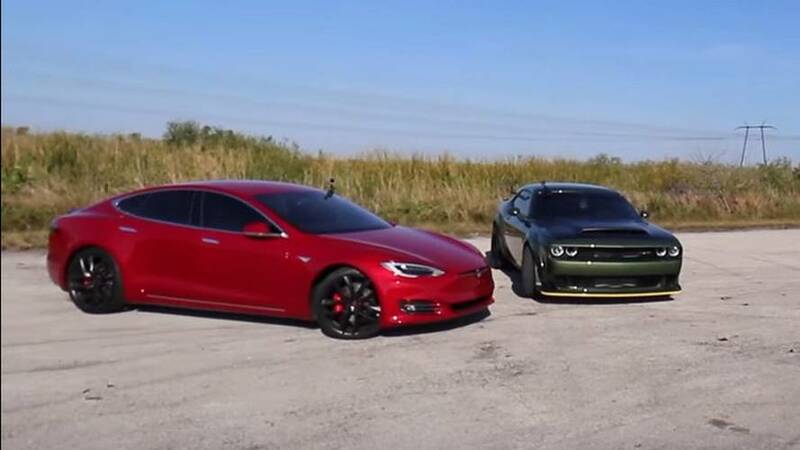 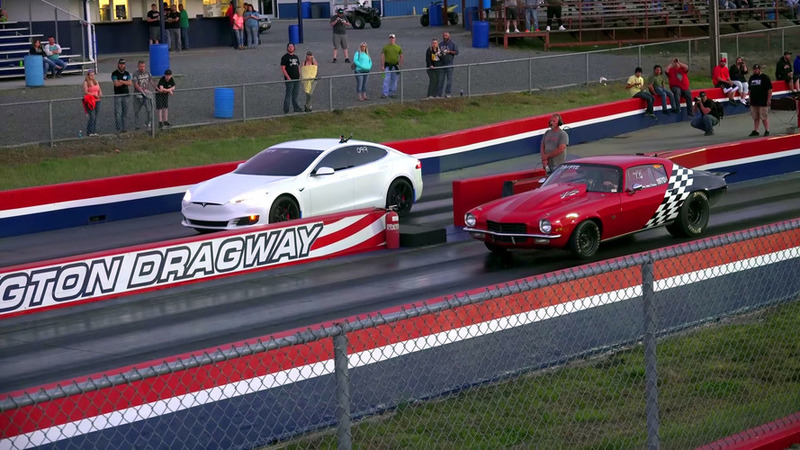 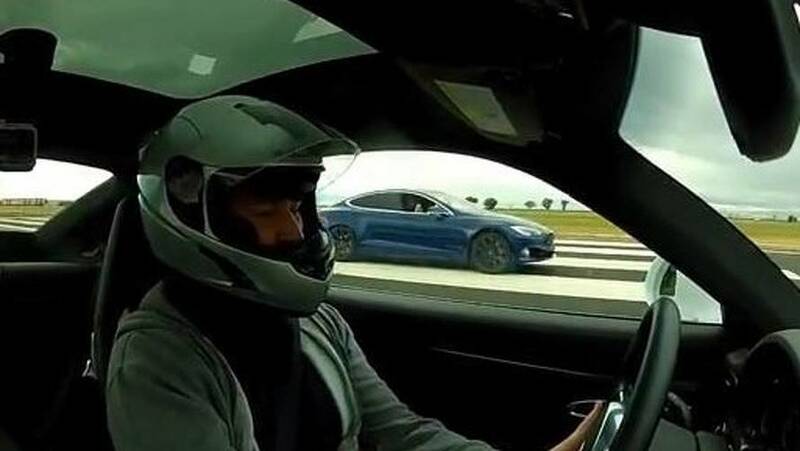 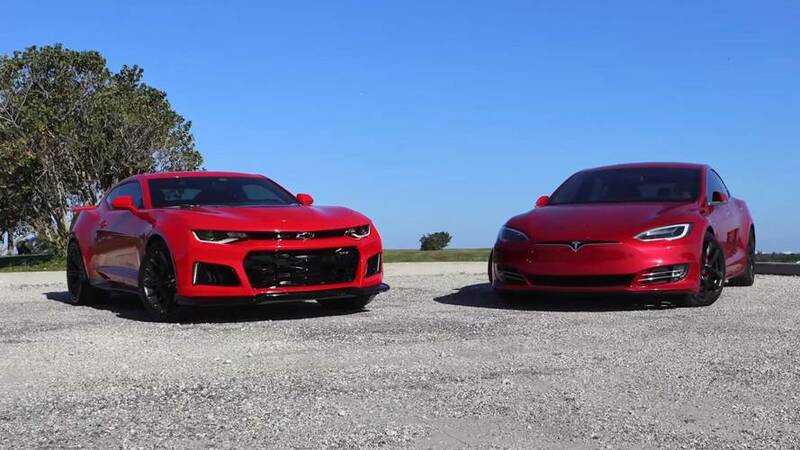 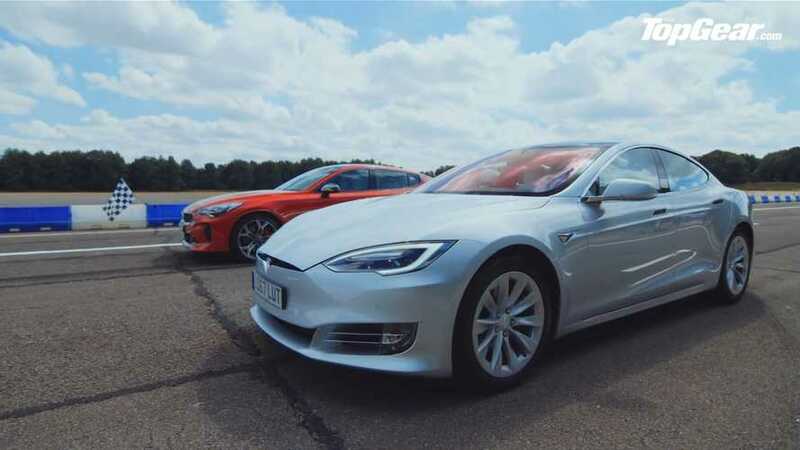 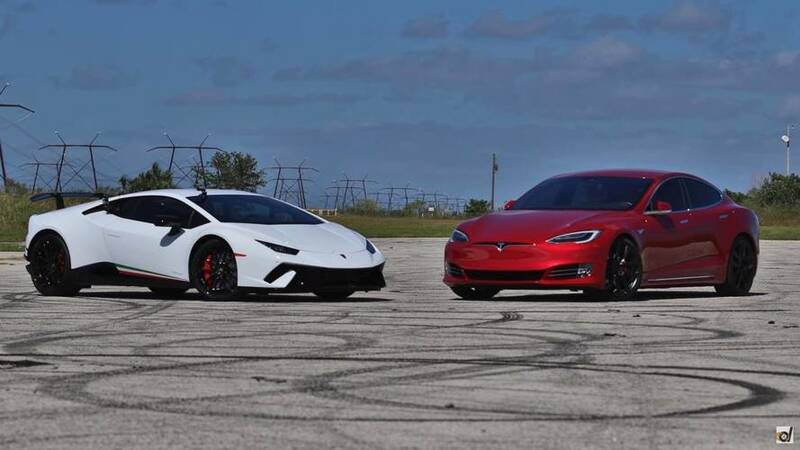 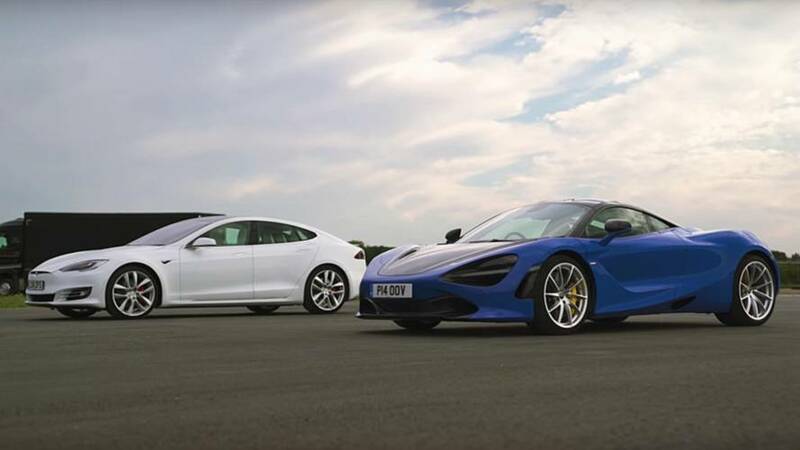 The Tesla Model S P100D in Ludicrous mode once again was put into drag race comparison – this time against a pink Audi R8 V10. 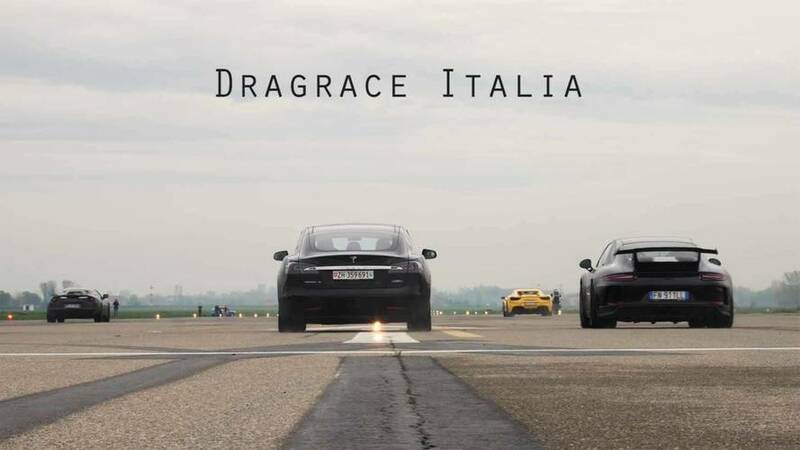 Ok, this is for sure one of those drag race videos that you know the result before it even starts. 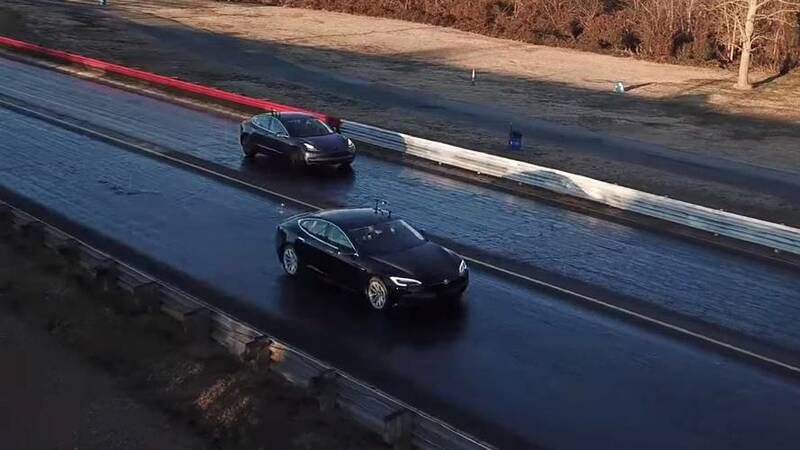 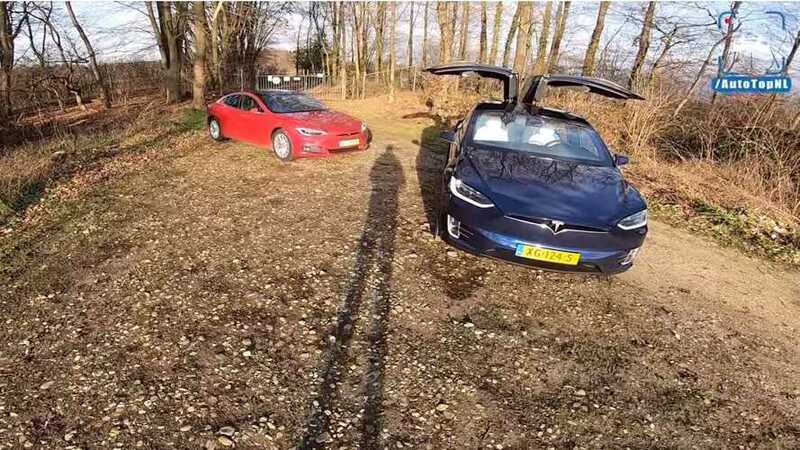 This video is further proof that the Tesla Model 3 (Long Range, rear-wheel drive) is a bit faster than Tesla has let on. 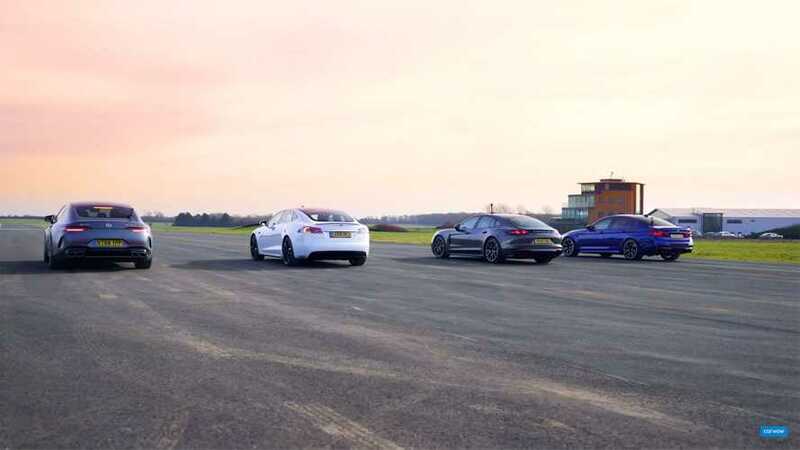 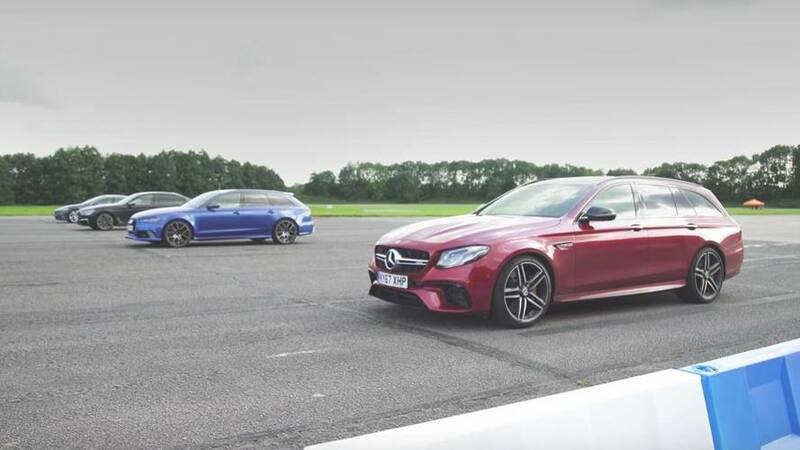 These four high-powered luxury cars are quick in a straight line.